Without a doubt images matter on social media (see Visual Content). It is essential content is of high quality and not pixelated. Thankfully, there’s are a growing number of websites with gorgeous stock photography. Many of these photographs are free from copyright restrictions or licensed under creative commons public domain dedication. This means you can copy, modify, distribute and perform the work, even for commercial purposes. And you don’t even have to ask for permission. 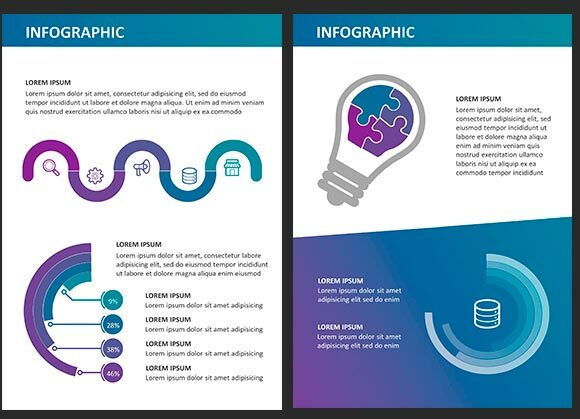 Canva makes design and content creation simple. It’s an online graphic design platform. Founded in 2012 in Sydney, Australia by Melanie Perkins, Cliff Obrecht and Cameron Adams. The idea for it came about when Perkins was teaching graphic design programs at the University of Western Australia. She found that students struggled to learn the basics of design. 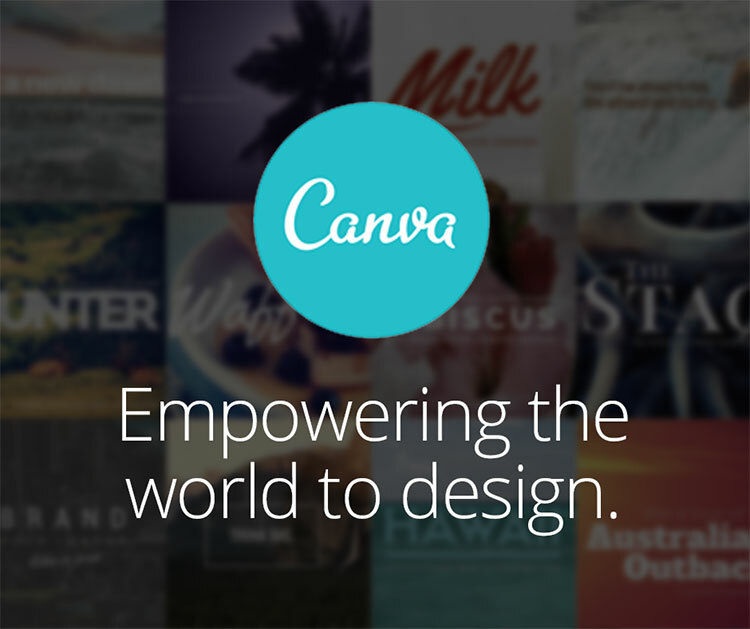 Today over 10 million users avail of canva.com. Canva is fast becoming hottest company of the Australian startup scene. Google Slides helps out with a number of presentation themes, hundreds of fonts, embedded video and also animations. 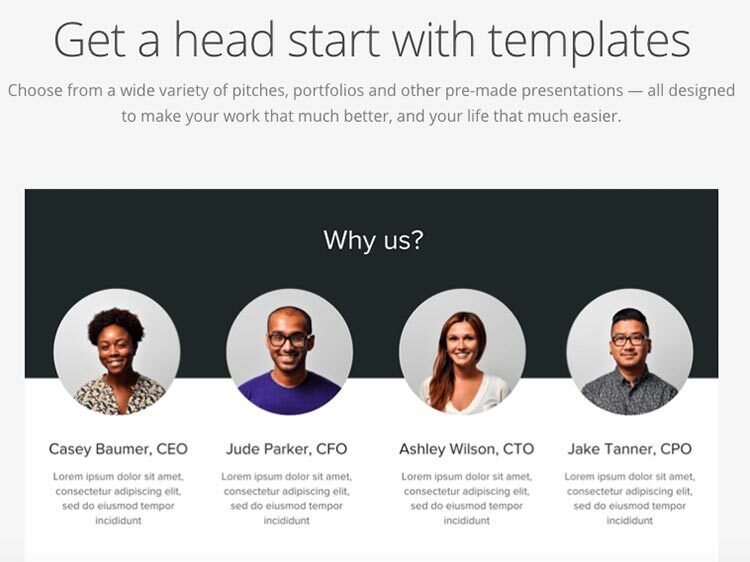 You can choose from a wide variety of pitches, portfolios and other pre-made presentations. All changes are automatically saved as you type. You can also work without there necessarily being an internet connection. A huge advantage for content creation. Google Slides is found inside the browser as a part of Google Docs. It’s completely free—the only requirement to use it is to have a Google account. The learning curve for Google Slides is also much lower than other applications. There are many beautiful new Google Slides themes at GraphicRiver, which are made by professional designers. We love using it and highly recommend that you go check it out. 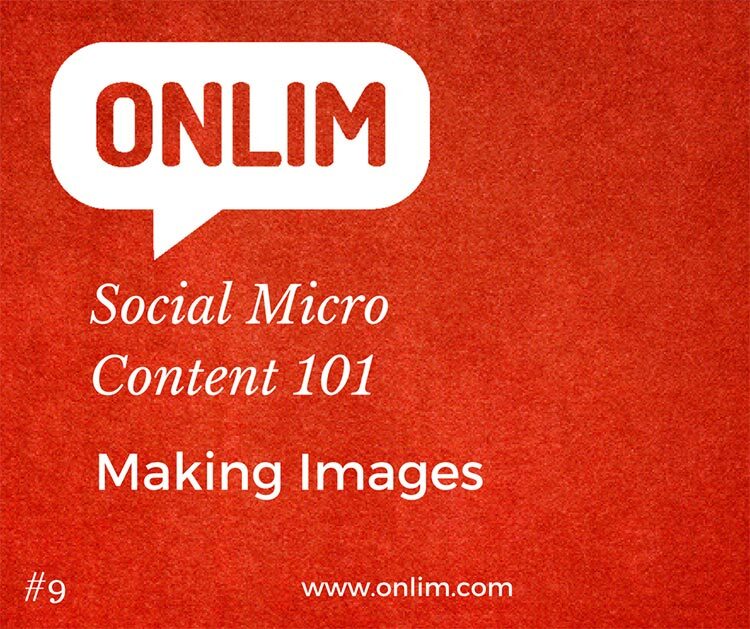 Hope you enjoyed this social micro content piece. Feel free to share it on your social media channels. Are you looking for a simple, intuitive tool to manage your social media marketing – from content creation, to social media planning, social media scheduling and content distribution? Give Onlim a try!